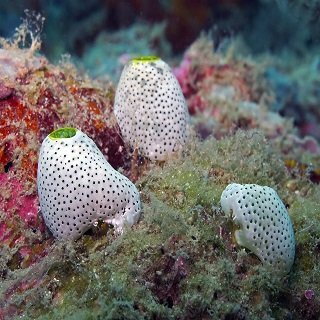 Find the most beautiful species of Local Fish and Marine of Melbourne, Victoria! 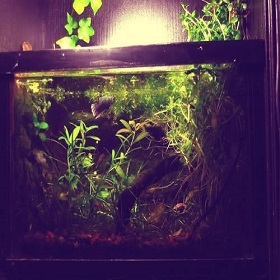 Are you an Aquarium Lover? 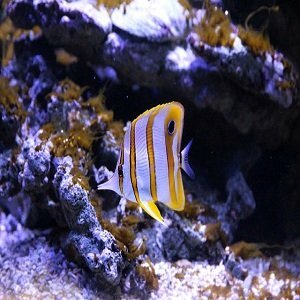 Come and explore our unique range of Melbourne Fish for your aquarium. You won’t be disappointed! help you choose the best local fishes and corals. 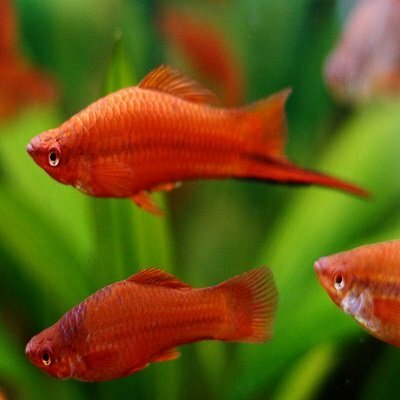 We, at Fish World, endeavour to offer you the widespread species of fishes for your aquarium. 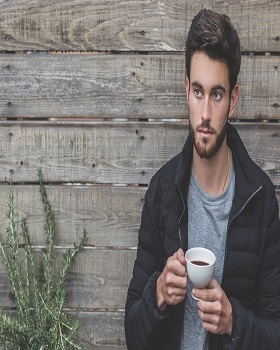 We have both the freshwater as well as saltwater (marine) fishes that can easily be found in Flemington, Carlton, Docklands, Kingenstein, City of Yarra, Clifton Hill, and other inner and surrounding suburbs of Melbourne, Victoria. 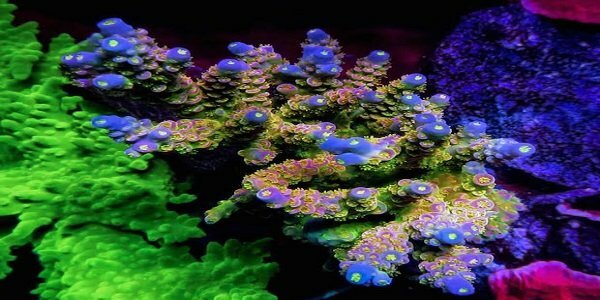 Live corals bring life to an aquarium, and we help you choose the most beautiful corals at the most reasonable price. You will be amazed to see our exotic range of live corals and other marine invertebrates. Alveopora gigas, Flower Pot Coral, Symphyllia wilsoni Open Brain Coral, and Trikentrion flabelliforme Spider sponge are the most selling corals in Melbourne. 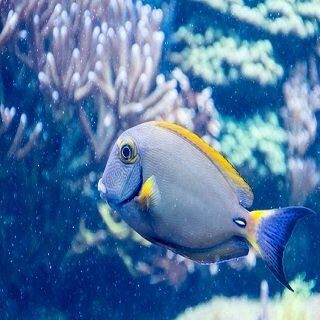 It is vital to change the aquarium water on a regular basis in order to ensure healthy marine environment. Due to the availability of harmful toxins, it becomes imperative to filter the water or change it with fresh water plus nutrients. 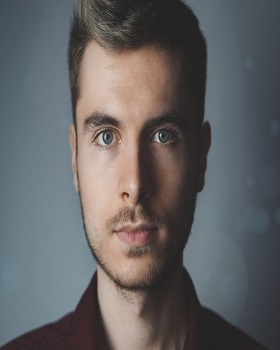 We can do it for you at regular intervals. 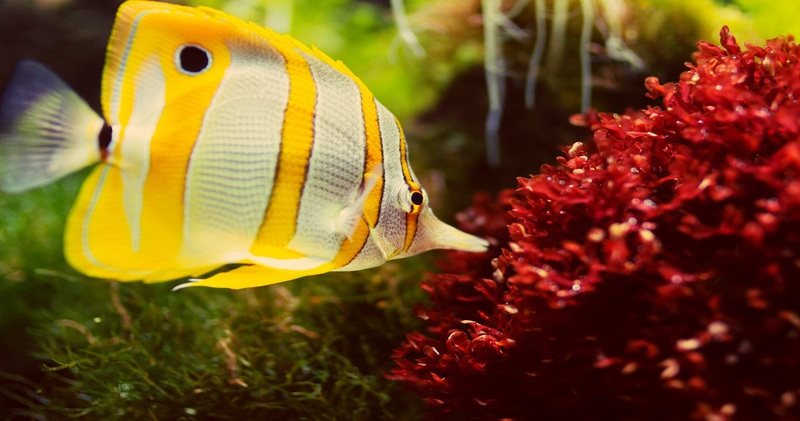 We possess a team of highly-experienced aquarium cleaners who will come to your place and thoroughly clean your fish tank regardless of its size and style. 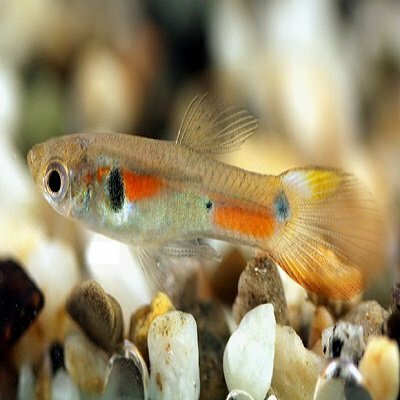 We have designed our maintenance service in such a way so that you can ensure healthy and perfect living environment of your little aquarium world. 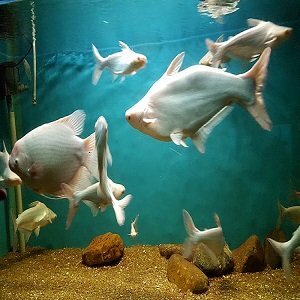 We can move your pond or Aquarium fish from one place to other using best moving techniques. 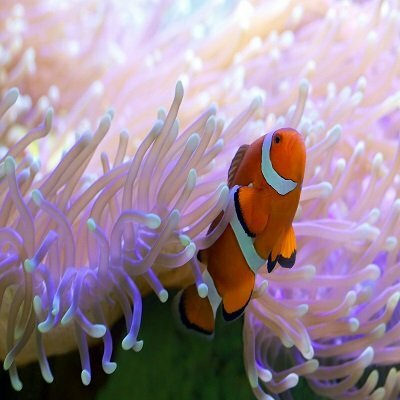 Whether you are shifting to Carlton or Southbank, we can relocate all types and sizes of aquariums, saltwater marine aquariums, and freshwater aquaria without discomforting your fishes. 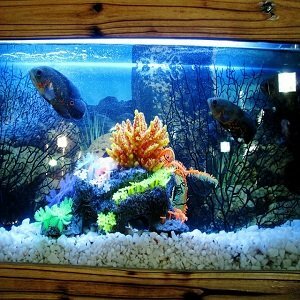 Do you want to set up an aquarium in your house? Call us now! 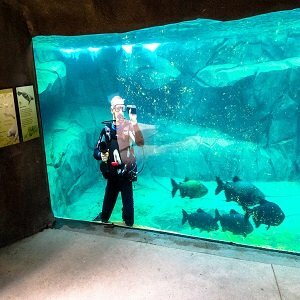 We can provide a top-class aquarium installation service across Melbourne and its local suburbs, including East Melbourne, Collingwood, Richmond, Ripponlea, South Yarra, etc. Fishes Bring Luck and Charm to Life! We, at Fish World, provide the largest specimen of local fishes and marine of Melbourne, covering all the local suburbs, such as South Wharf, Burnley, Middle Park, Albert Part, etc. Dig into our vast range of aquarium fishes: Freshwater and saltwater that you can purchase depending on your needs. 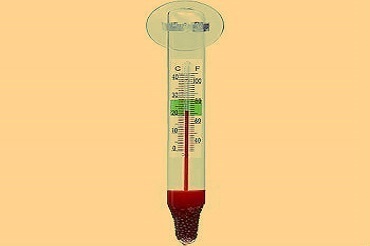 We offer both the cold water fishes, suitable for cold water aquariums and tropical fish that need heated water. Our store has over 100 species of fishes, and it could become hard to choose the best one for your aquarium. 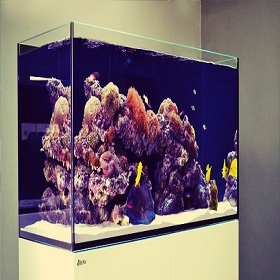 Our experts will assist you in finding the most suitable and healthiest marine for your home or office aquarium. 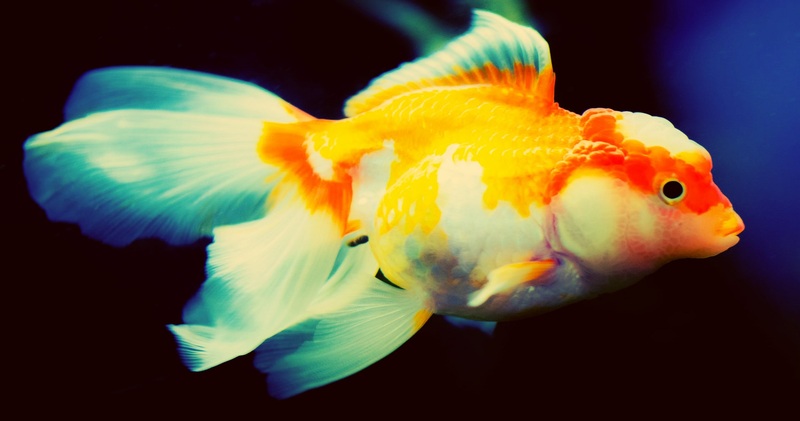 So, come to us and unleash the Melbourne’s most selling fishes and corals for your little pond or an aquarium. 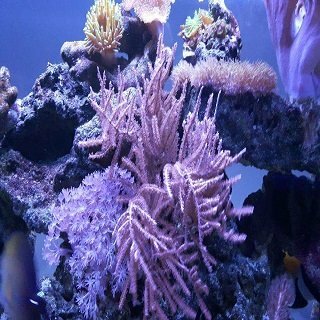 We offer a diverse range of beautiful Corals to enhance the look and feel of your marine Aquarius. You can buy Acropora Sp Acropora, Cyphastrea ocellina Ocellated Coral, Fungia Sp. Fungia, Lobophyllia Sp. Lobophyllia, Tubastrea faulkneri Sunshine Coral and a lot more. 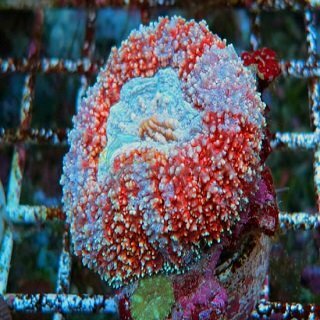 Our range of Corals is extensive and extremely beautiful. You can visit our store and pick up your favourite ones. The quality and standard of local fish and coral in Fish World is outstanding. My kids loved the aquarium, and the fishes are very lively and beautiful. I really appreciate your work! 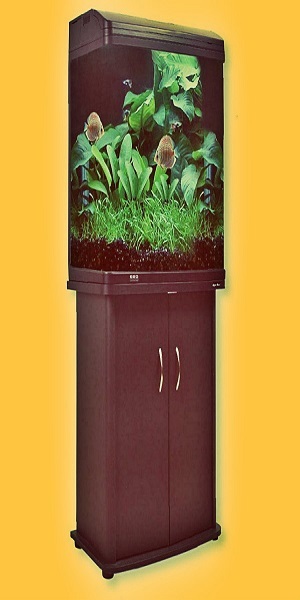 I found the best fish aquarium ever from Fish World. 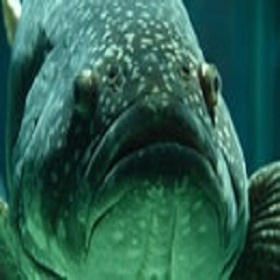 The staff are super-enthusiastic and have plenty of knowledge related to the Melbourne Local fishes and marine life. They have a wide array of equipment, fish and corals. Thanks for fulfilling my customised aquarium needs. This is one of the best aquarium stores around Melbourne, Victoria. I visited the store last month and bought a fish tank along with freshwater fishes and beautiful corals at the most reasonable price. I have been buying fishes and corals only from Fish World. 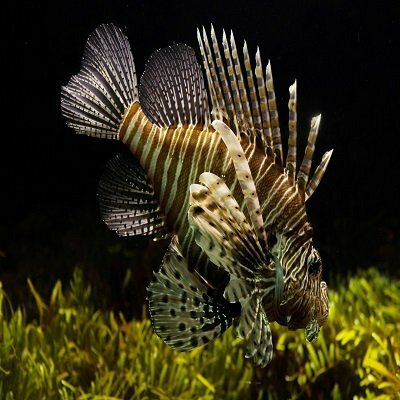 They have a huge array of a fish specimen that is beautiful, healthy and full of life. Thanks for being our assisting us! These are tropical freshwater fishes suitable for your small aquarium. This little fish is suitable for tropical marine aquarium. 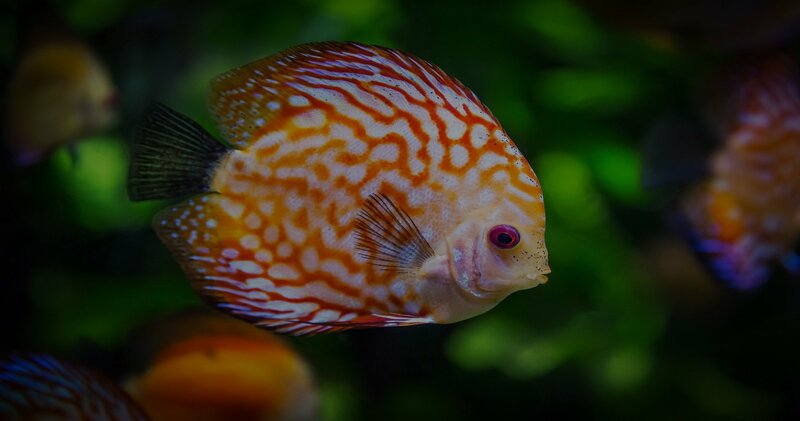 Beautiful and lively freshwater fish can enhance the beauty of your aquarium. A green-blue with a yellow strip wrasse looks very colourful and vibrant. 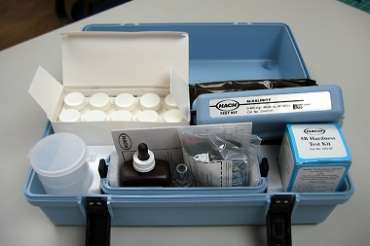 These are leading the aquatics and aquarium market across Australia. 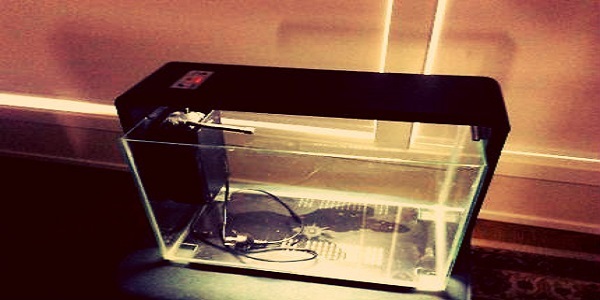 From beginners to pro fish keepers, this type of tank is suitable for everyone. A super-amazing aquarium with a delicate marine system that has been created to ensure your marine step will run without affecting the quality of water. A small yet stylish aquarium with tons of features including water conditioner, decorative water plants and colourful Betta Crystals. It is a curved fighter tank made of high-quality plastic. It has a double divider and plastic plants. 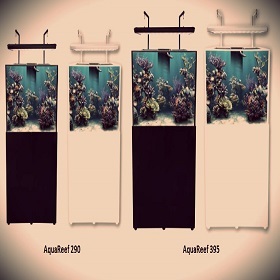 4ft*18” *297lt aquarium best for 9 to 12 fishes along with marine plants and corals. 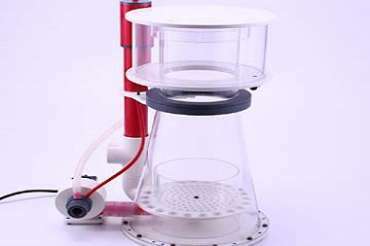 There are two heaters, lighting feature and auto feeder system. Offering a beautiful and luxurious red sea fish tanks that incorporate a contemporary, ultra-clear glass and rimless aquarium with a stylish cabinet.